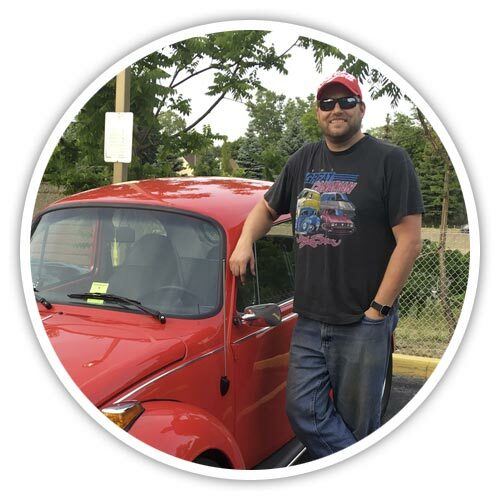 I finally decided to put the name to good use by setting up a dedicated website that will follow the restoration of my personal 1971 Super Beetle and the related journey I am planning to California upon its completion. I hope the site can be used as a central point online to share my restoration progress, images and stories from previous projects, events, gatherings, and a way to create a following of VW enthusiasts like myself who can help each other with their projects. I always say that owning a classic VW (mainly air-cooled) is a team sport. Nobody can do it all on their own. 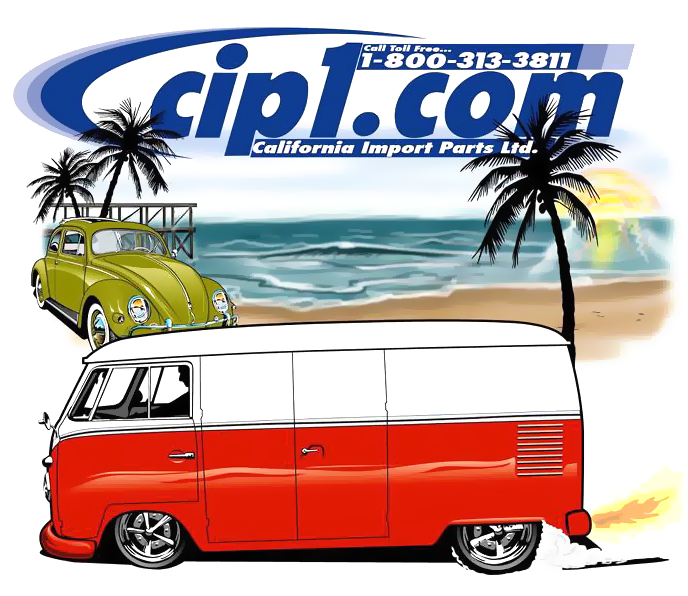 You need to have a circle of hobby mechanics and VW enthusiasts to help with each little project that may require a helping hand or helpful knowledge from experience. 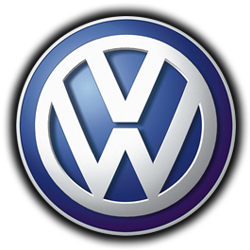 Together we work as a team to keep our little Volkswagens alive and well. So in reality, to answer the question... we are all "THEBUGNUT" in our circle of friends. It is probably best described as a VW fever that can't be cured.